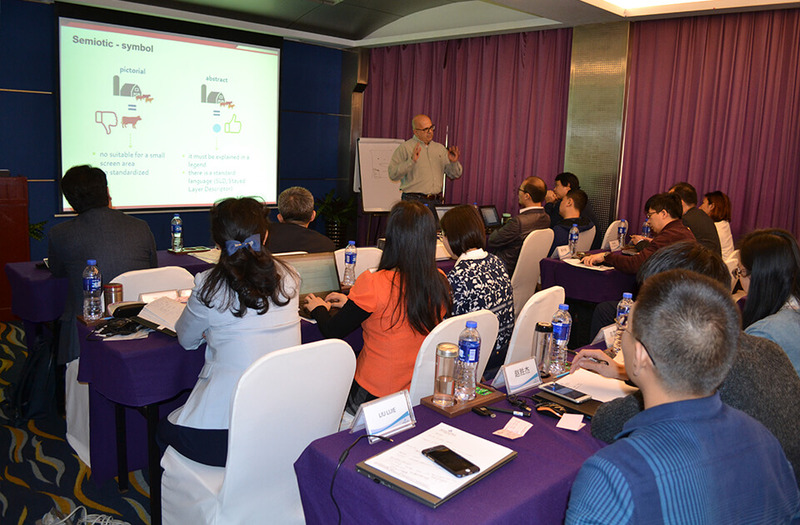 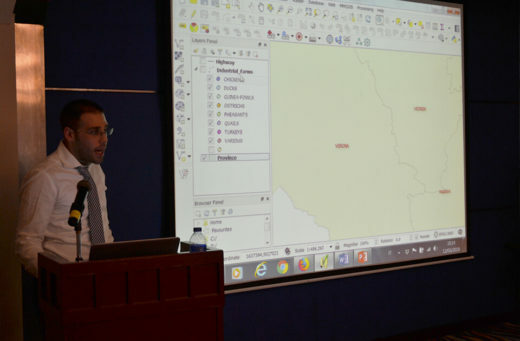 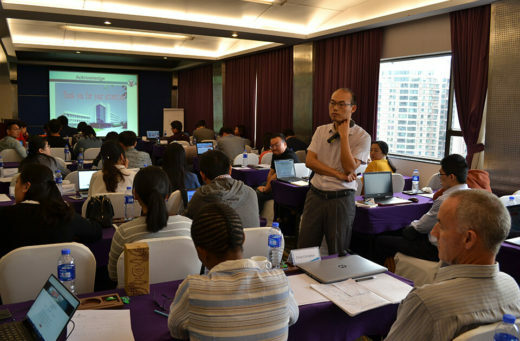 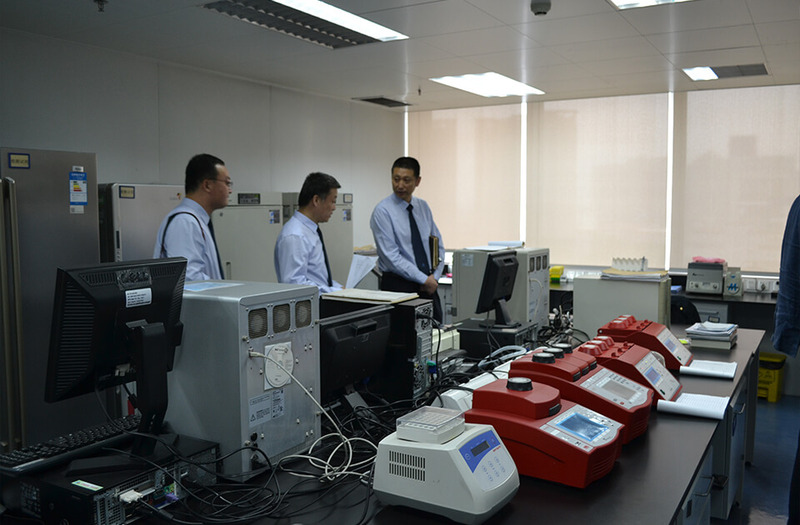 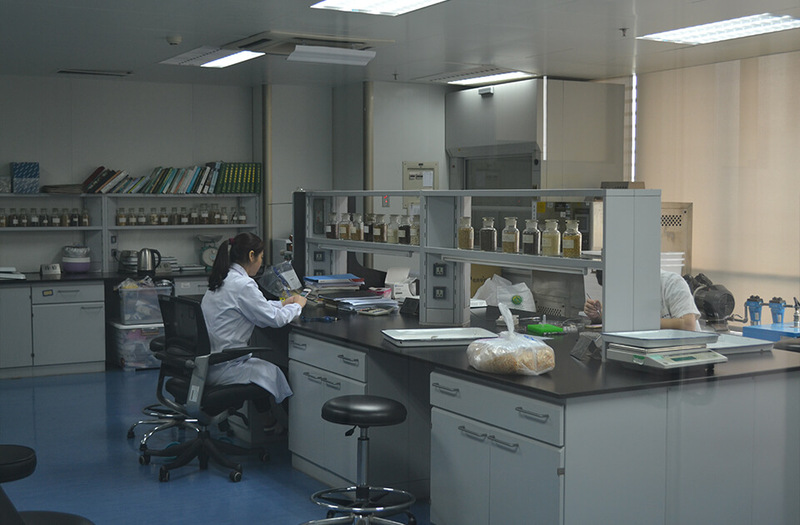 From 12 to 16 March last, the training course The use of GIS in animal disease response was held in Shenzhen (PR China). 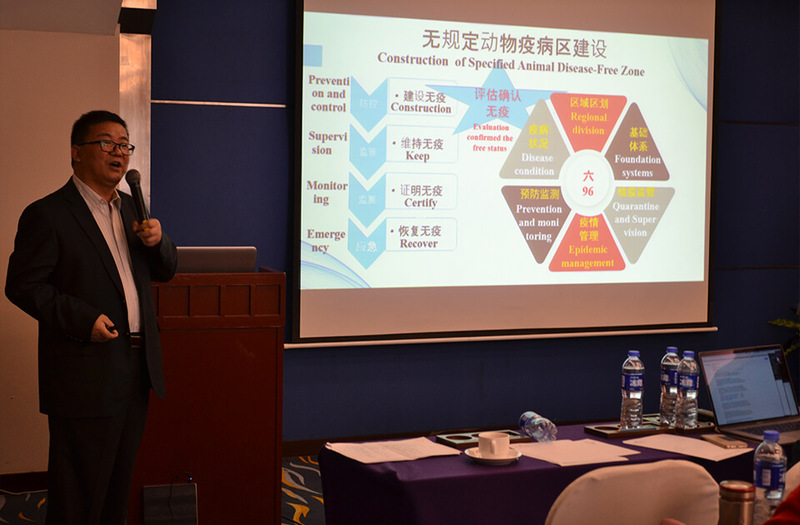 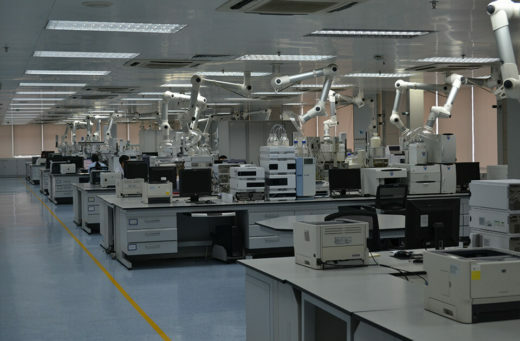 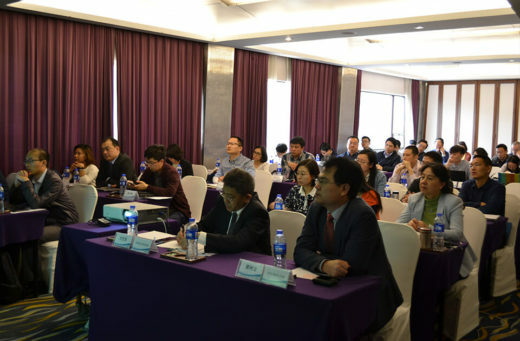 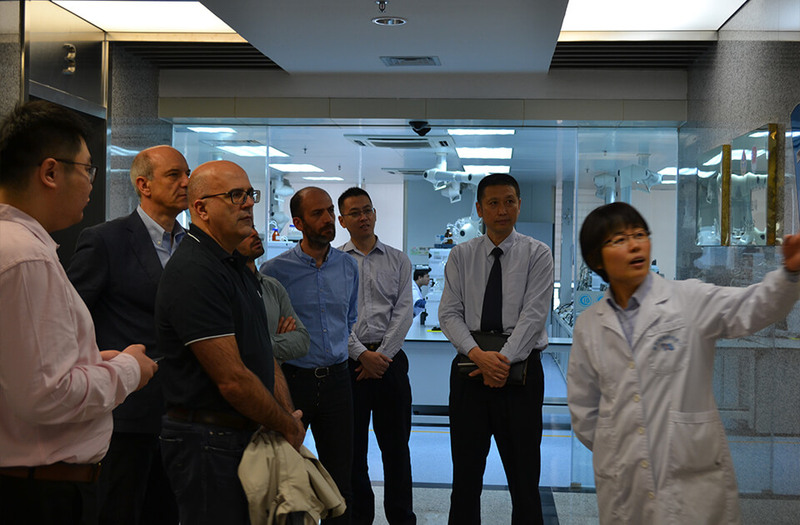 The course was held by experts from IZSVe OIE Collaborating Centre for Epidemiology, Training and Control of Emerging Avian Diseases in partnership with the World Organisation of Animal Health (OIE) and took place at the Chinese Academy of Inspection and Quarantine (CAIQ). 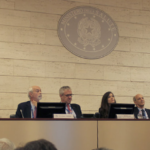 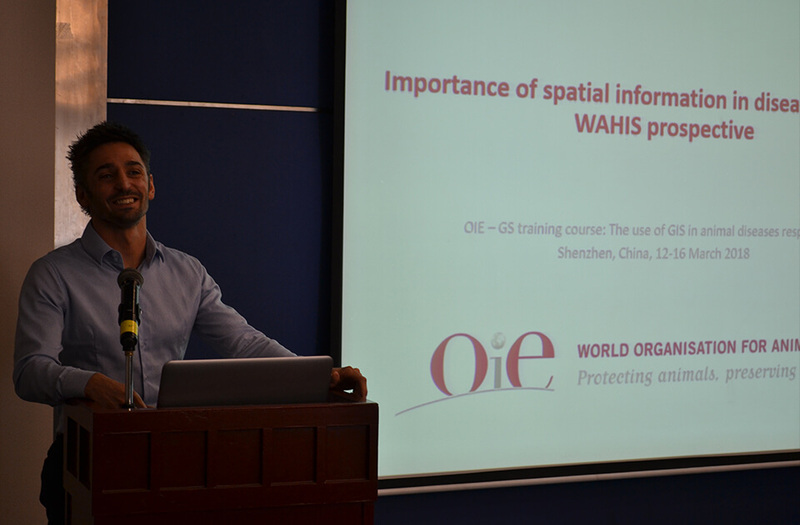 Speakers included also OIE representatives from the Paris headquartes, China and New Zealand. 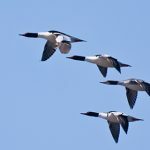 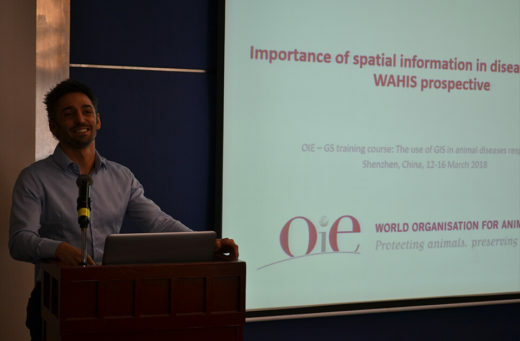 The course falls within the activities of the OIE funded cooperation project between IZSVe and CAIQ named “Capacity development for implementing a Geographic Information System (GIS) applied to surveillance, control and zoning of avian influenza and other emerging avian diseases in China”. 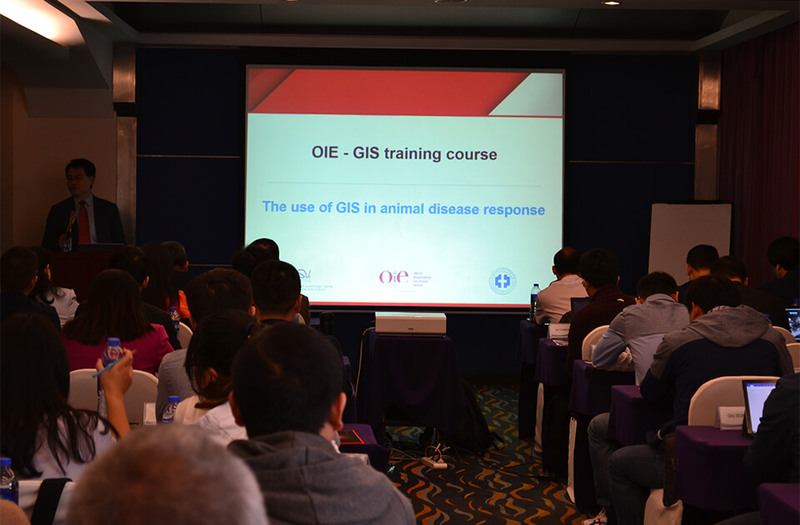 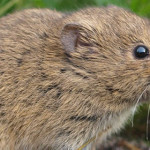 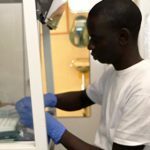 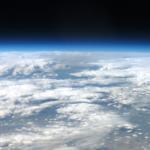 Veterinarians, technicians of the veterinary services, university researchers could improve their knowledge on the GIS functionalities, in particular spatial data collection and analysis, in order to successfully tackle emergency situations due to animal diseases spreading. 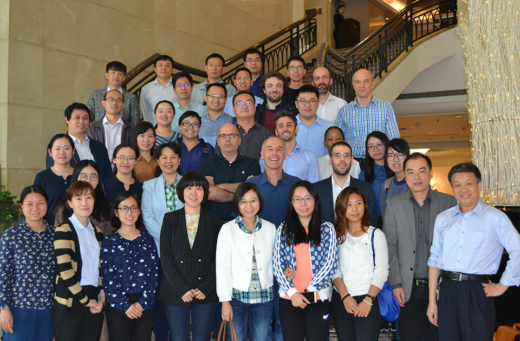 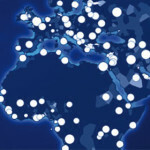 Next step will be in October, in Beijin with the final workshop which will mark the closure of the project.